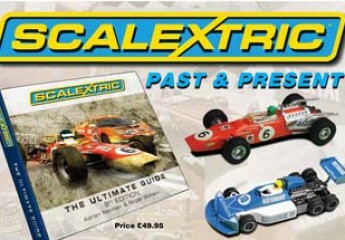 The first vintage Scalextric car, the Alfa Romeo 8C was issued along with the Bentley Blower. The 8C was mass-produced in blue but has some unusual colour variations of yellow and red. Dark blue is also very rare. The guide and motor was altered over the decades as was the underpan to accommodate these changes. The body top remained unaltered on the exterior.